When a company is extinguished, the tax authorities must be informed (by means of the form “036“) about its successors. Binding tax consultations must be submitted electronically specifying, where appropriate, whether they focus on permanent establishments or cross-border transactions. Embargos of bank balances required by the tax authorities are now extended to other assets or rights the company may own in any of the bank’s subsidiaries (and not only in the one where the embargo has been notified). The late provision of invoice data under the so-called ”SII”-system is now fined with 0.5% (proposed last year). 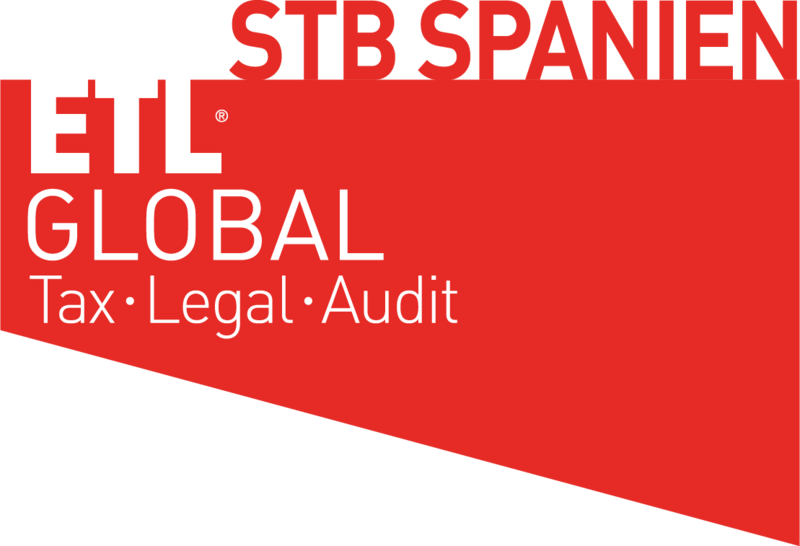 Where an international agreement procedure goes hand in hand with an administrative review, the Spanish Tax Administration (AEAT) shall inform the responsible body about its procedure being interrupted. The value of claims including various debts, shall be determined by the highest one of these. Legal costs shall amount to 2% of the claim value with a minimum of 150 Euros (single Judge) or 500 Euros (collegiate body). The European Court of Justice shall oversee preliminary rulings.